This catalogue accompanied an exhibition of the same name at Loretta Howard Gallery in New York City from September 15 to October 29, 2011. The exhibition was co-curated by Robert S. Mattison and Loretta Howard, and the catalogue text was written by Mattison. 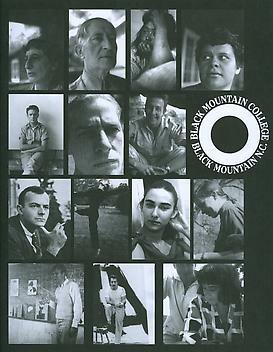 Mattison, Robert S. Black Mountain College and Its Legacy. New York: Loretta Howard Gallery, 2011.